Powerful long lasting dual action formula. Contains DEET and the new generation fly repellent PMD. Solvent based. A must have item to stock during the fly season. 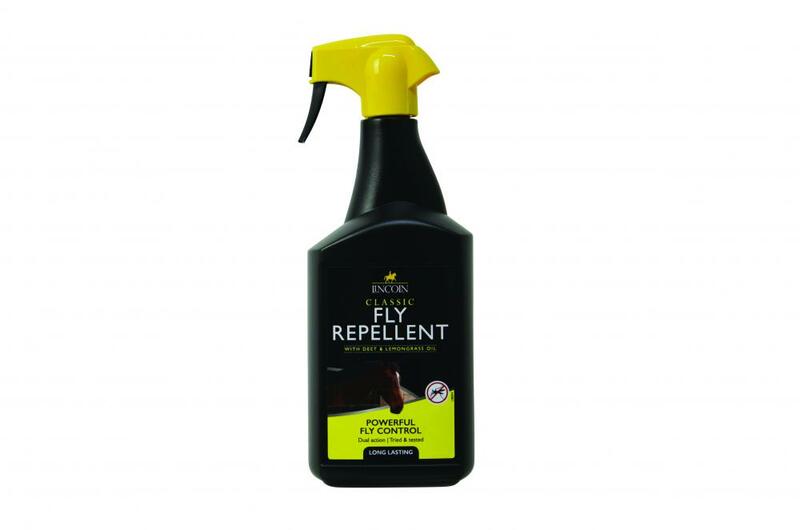 There are currently no questions for Lincoln Classic Fly Repellent Liquid for Horses - be the first to ask one!